Ryan Lochte apologizes without really saying what he did wrong. This is probably what Ryan Lochte’s contrition face looks like. Ryan Lochte apologized on Friday “for not being more careful and candid” in describing what he called a robbery and police have called a drunken confrontation with gas station security guards. “We accept and appreciate his apology,” said Mario Andrada, spokesman for the local organizers of the Rio Games. 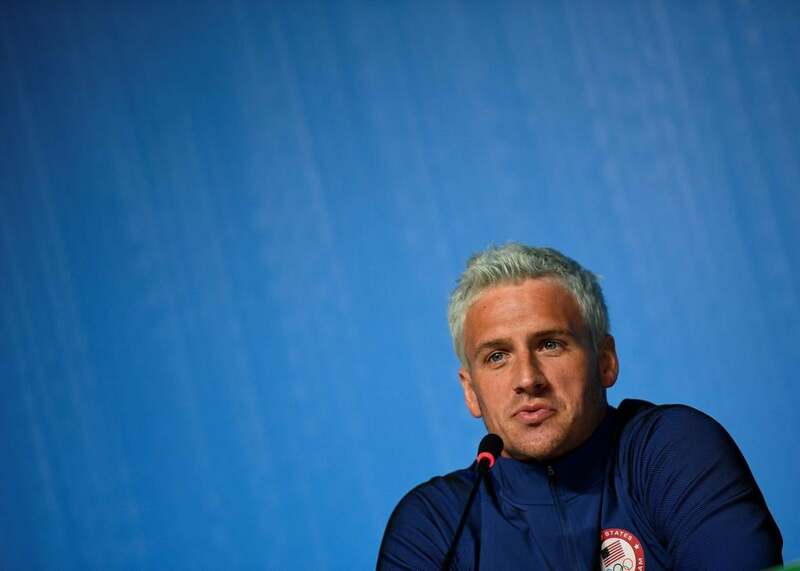 Lochte, a 12-time Olympic medalist, does not address how much and what elements of his story—that he and three fellow U.S. swimmers were robbed at gunpoint in Rio de Janeiro in the early hours of Sunday—he wasn’t fully “candid” about. That story was picked apart by local police, who said on Thursday that there was a possibility that someone from the group could be prosecuted for false communication of a crime. Here is the entire ridiculous chain of events that led to the apology. Essentially, Lochte and his friends got into a drunken incident at a Rio gas station, allegedly did some property damage, and security guards reportedly pointed weapons at them to keep them from leaving the scene before police arrived. The group then paid money to the gas station employees for the damage, according to the police. Lochte had said he had had a gun pointed to his forehead while he and his compatriots were robbed and had their wallets stolen. Lochte’s lawyer, Jeff Ostrow, has said his client was telling the truth about the incident and it’s notable that Lochte does not confess to having misstated anything, which it’s now clear that he did. Gunnar Bentz and Jack Conger, two of the teammates involved in the incident, were allowed to leave Rio on Thursday night after having been removed from an airplane earlier in the week in order to be questioned by police. Lochte had already left Rio earlier in the week. A lawyer for the fourth member of the group, James Feigen, said that the swimmer would be making a 35,000 Brazilian reals ($10,800) donation to an unnamed institution in order to avoid prosecution and to be allowed to leave the country, ESPN reported on Friday. That lawyer, Breno Melaragno, said that under Brazilian law a donation could be made to avoid criminal prosecution for minor offenses. There’s no word if Lochte would be making any such donation, or what precise “valuable lessons” he has taken away from the experience.